Employing scientific and engineering principles, GexCon provides a wide array of services for the investigation and analysis of fires and explosions. 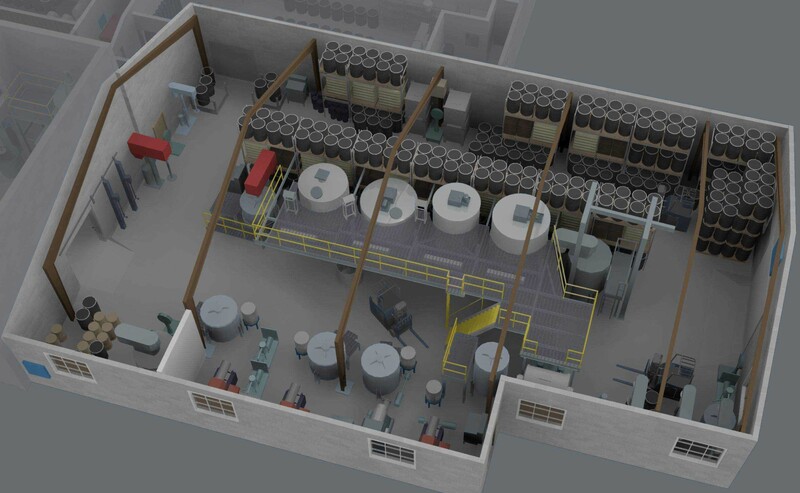 These include site inspections, cause & origin determination, testing, analysis and modeling using the industry accepted CFD software FLACS. GexCon's team of licensed Certified Fire and Explosions Investigators (CFEI) and Professional Engineers (PE) have performed hundreds of fire origin and cause investigations, ranging from vehicle and residential fires to large scale fires and explosions at chemical processing, petrochemical and other industrial facilities. GexCon engineers are knowledgeable on the application of fundamental scientific principles to fire origin and cause investigations, as specified in NFPA 921 (Guide for Fire and Explosion Investigations). Our staff has experience in designing and performing unique experiments to test fire origin and cause hypotheses. In addition to traditional fire investigation, we routinely use innovative techniques such as 3D surveying methods, photogrammetry, video and image analysis, and three-dimensional computer animation to resolve and explain complex problems, as shown below.